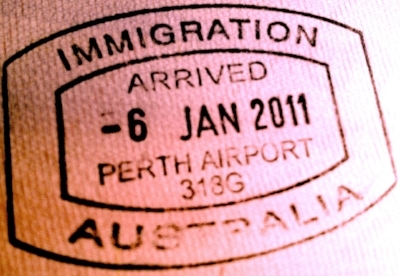 WA has historically received around 13 per cent of the national net overseas migration – slightly more than the state’s percentage of the national population. During the peak of the resources boom, this share of net national overseas migration almost doubled to 24 per cent in 2012. This level fell to 15 per cent in 2013 as the investment boom started to ease, and by 2017 WA was receiving just under 6 per cent of net overseas migration. Other factors affecting WA’s population growth are net interstate migration and natural increase. During the resources boom, net interstate migration reached a high of 10,803 in 2012, largely driven by the demand for labor. However, by 2017 there was a net outflow of 12,818 people as economic conditions in other states improved relative to those in WA. @AussieOSGlobalMobilityServices we started to see more arrivals from late 2017 and now with 30% less vacant residential rental properties on the market compared to this time last year the economy is surely on the road to recovery.